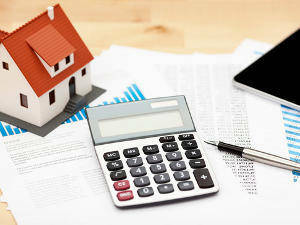 There are many different home loan types which are suited for different types of property owners. In the Australian market, there are 1000s of different home loans all with their slight difference which are specific to the lender. At Orange Mortgage and Finance Brokers, it is our job to make sure we find you the correct loan which suits your needs and circumstances. Usually look for the lowest interest rate and a product with the little or no fees. Many loans in the market have high annual fees which pay for loan options you may not be interested in. 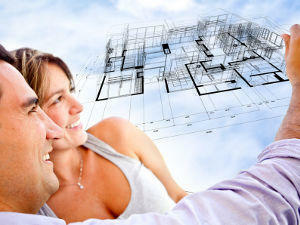 Why pay for loan features that you will not use? The are some home loans which are designed specifically for First Home Buyers with little or no fees and a competitive interest rate. At Orange Mortgage and Finance Brokers, we give you a complete breakdown of all costs and fees (including interest costs) for each loan we recommend. After helping clients build their own home, we know which lenders make it easy and which lenders don’t make it as easy to build a home. The biggest difference between the lenders is how many inclusions they require to see in the construction contract. Some lenders are more flexible and allow you to choose if you want to paint the internal walls your self or do some landscaping. At Orange Mortgage and Finance Brokers, we can guide you to the lender who suits your requirements best. If you have owned a property before and you are upgrading or downsizing or simply want to refinance, you more than likely went to the bank direct yourself. You probably found the process drawn out with many hours on the helpline or waiting at the branch for an appointment. At Orange Mortgage and Finance Brokers, our job is to make your life easier by doing all the research for you, completing all the application forms, liaising with the lender. and then presenting you with some recommendations. Then all you need to do make 1 or 2 key decisions and then we do the rest. Remember we work for you and not the bank so we need to make sure you are happy with the entire process. With the recent changes to investment loan lending in Australia, it is even more important to get the right advise on the loan products and the lender for investment loans. We are nearly sure than in the last 12 months your investment lending rates have increased out of cycle with the RBA. 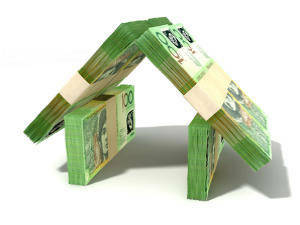 There are some lenders now who can’t accept any more investment lending above 80% LVR or new interest only lending. Our job is to know the market to get our clients good deals with regard to interest rates and customer services. If you aren’t happy with your current lender, give Orange a call.